Are You Looking For The Best Grow Lights For Indoor Plants? Urban home-owners face the issue of maintaining homegrown plants in limited spaces. Which is why many of them find themselves at some point searching the internet for the best grow lights for indoor plants. 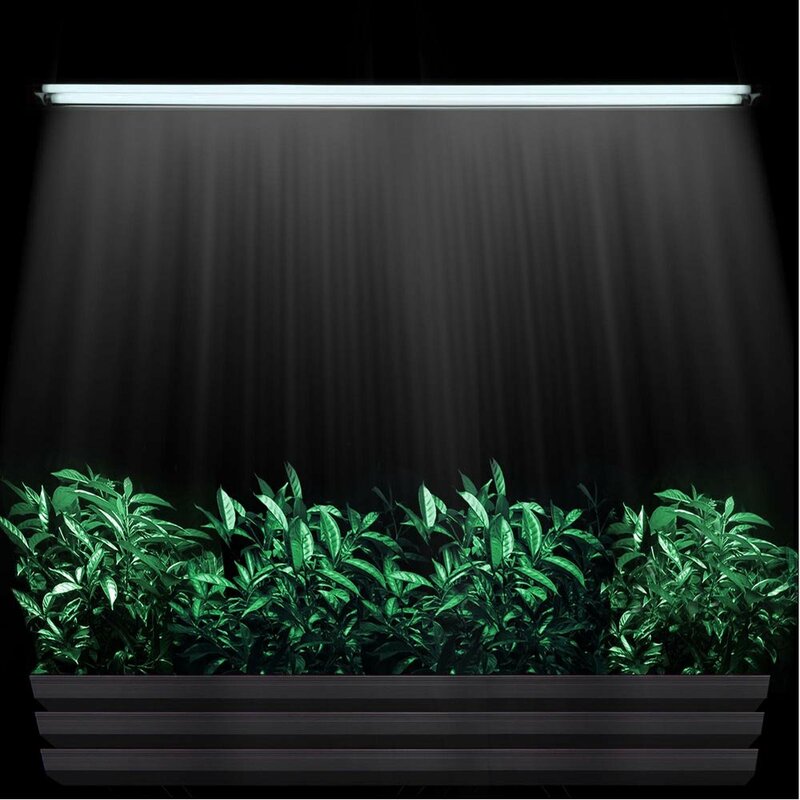 With indoor gardening lights you can grow your very own potted plants in the safety and proximity of your home. I also love the fact the indoor grow lights for plants allows you a chance to grow plants in colder regions, which are normally grown in hotter climates. With the perfect grow light for potted plants, you can make sure that your plants grow efficiently, and yield the leaves, roots, buds, and fruits that you require. What are the best grow lights for indoor plants in pots? Fluorescent lights: The fluorescent lamp has gone far, since Peter Cooper’s invention of the mercury vapor lamp in 1903. 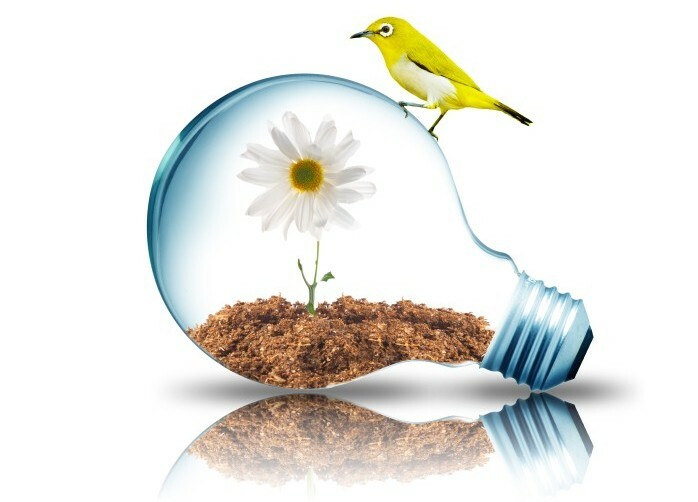 Fluorescent lamps were considered by most gardeners as cheap, mediocre alternatives to other grow lights for indoor gardens, because of its low light capacity. Initially, these cheap bulbs were used only for small herbs that did not require much sunlight. However, breakthrough technology in fluorescent lights have made it a major contender against the big players, such as High Intensity Discharge (HID) lights. T5 fluorescent grow lights have become a popular choice, for those who are looking for efficient lights for indoor gardening. This new type of fluorescent light boasts of a higher efficiency rate than most incandescent and HID lights, a much lower rate of heat release. In addition, you can position these lamps closer to your plants. Metal halide grow lights: This type of grow light falls under the HID category. 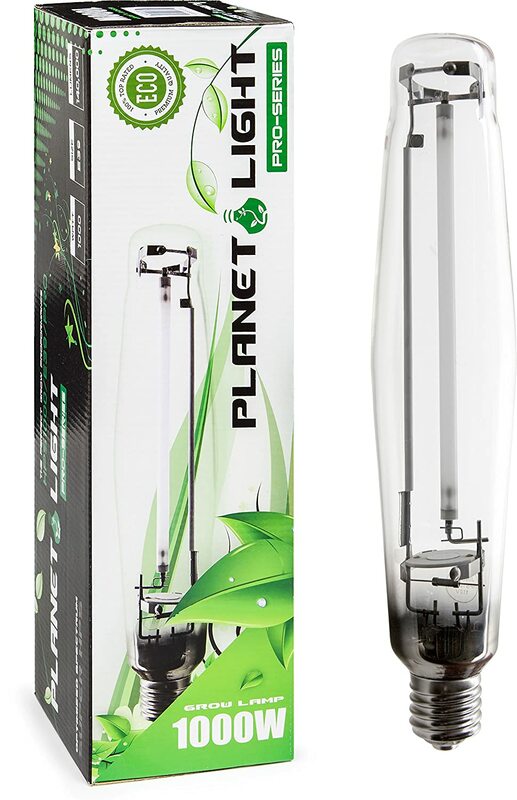 Known for its very high lumen output, metal halide lights are very good grow lights, for when you want to ensure high output from your potted plants in a shorter period of time. 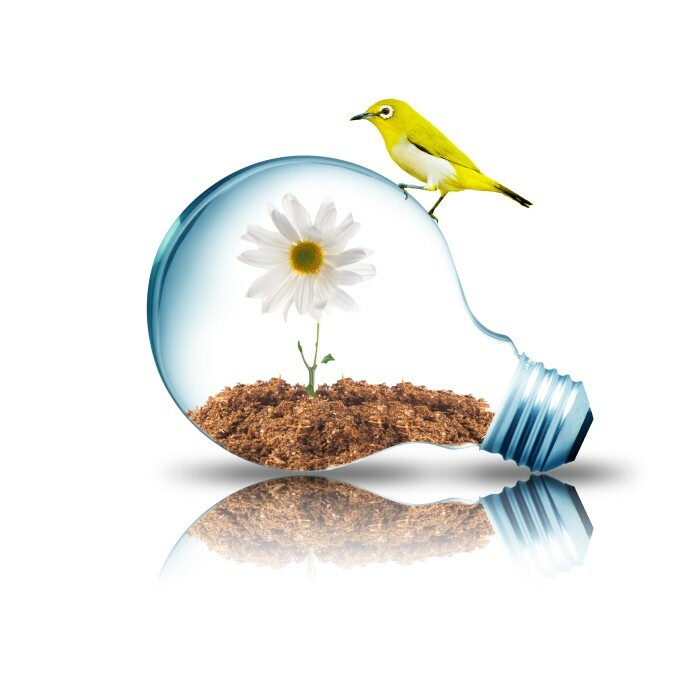 In comparison with fluorescent and incandescent lamps, metal halide lights produce much more light per unit of energy consumed. For every watt consumed, metal halide lights put out 125 lumens. Meanwhile, average fluorescent grow light sets only produce 39 lumens per watt, and incandescent grow light sets produce 18 lumens per watt. However, metal halide lights have a shorter lifetime. Each bulb can only last for 10,000 hours all in all, after which they will give off decreasing lumens. High pressure sodium grow lights: Another type of HID grow light, high pressure sodium (HPS) lights last longer than metal halide lights, while giving off more lumens. HPS lights can last up to twice as long as metal halide lights. 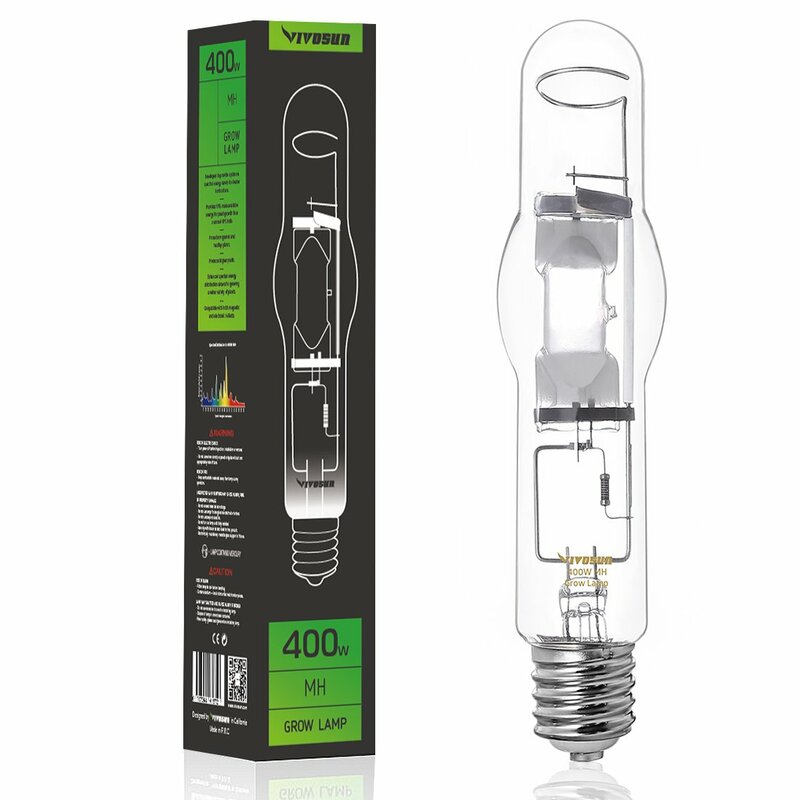 HPS bulbs will also produce a maximum of 140 lumens per watt. However, HPS lights do not make for a good grow light for indoor potted plants if alone, since they cannot produce blue light. For your HPS sets to work, you will need a complementary indoor grow light, for your plants to grow healthy. Which Of These Grow Lights For Indoor Plants In Pots Will You Use? As a final note, you should also consider the pricing of your grow lights. HID grow lights are significantly more expensive than most fluorescent grow lights. Furthermore, consider the area, in which you will grow your indoor potted plants. This way, you can know how many grow lights you need in the said area.